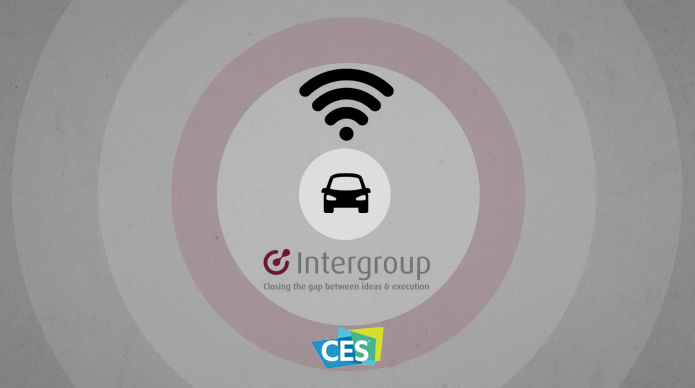 Man/machine partnerships are a big trend in #CES2016, and nowhere is it more evident than in the automotive industry. Semi-Autonomous Vehicles. The automotive industry’s strategy to use driver-assistance to facilitate man/machine partnerships is sure to work. As we become more comfortable and reliant on adaptive cruise control, lane assist, autonomous parking, and other safety features, we will become acclimated to the idea that cars can do most (or all) of the work. Connected Cars. Connected car features continue to improve. We’ll see better smartphone integration, more in-car hotspots, and add-ons for tracking and monitoring. Cross-device connection is coming—you’ll soon be able to plan routes on your tablet and pass that to car systems, and even integrate smartwatches or smartphones for navigation. Data-Driven Driving. Real-time street data collection will also aid traffic managers to rapidly respond to potholes, icing, and other hazards. Insurance companies are also huge proponents of technologies that track safe driving, automobile conditions, and vehicle maintenance.